35 fenced acres located just outside Nicolson, Georgia. 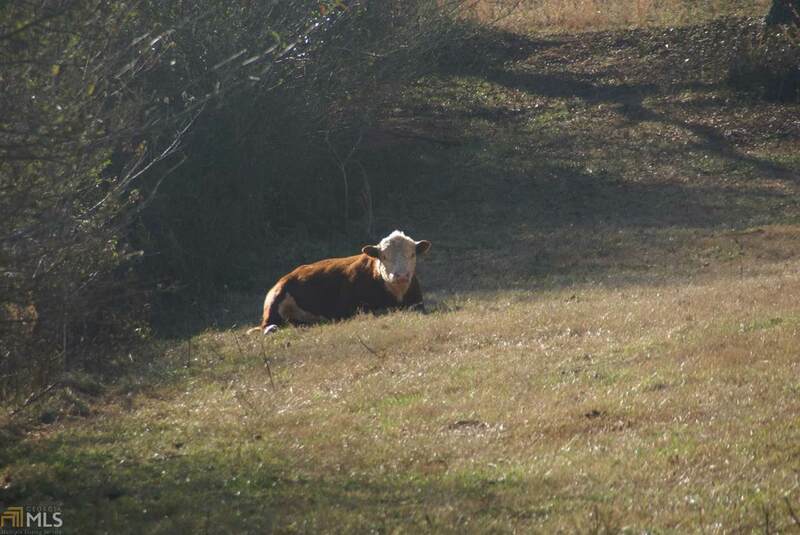 A beautiful blend of pasture land and wooded acreage. 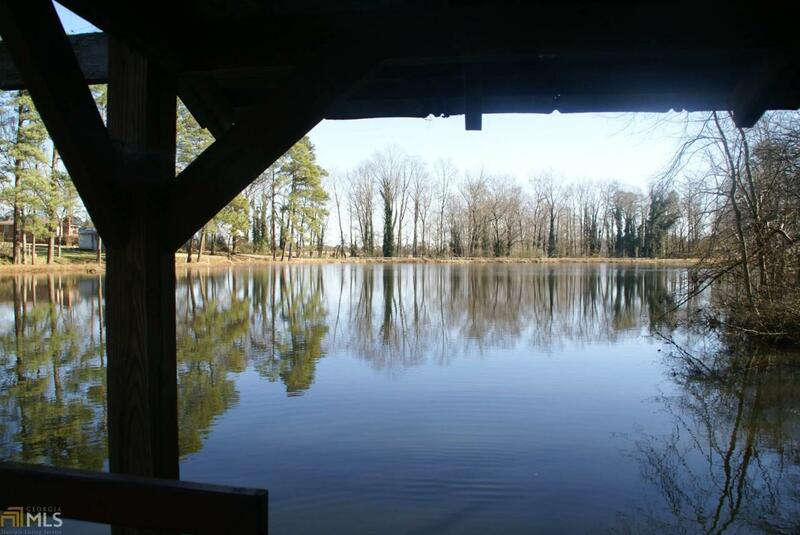 With its own pond on one edge of the property, this land has it all. Has two working pullet chicken houses, (38'x400') on the property. Rolling acreage has plenty of locations for homesites. One homesite/trailer has power water and septic already in place. No zoning restrictions, additional chicken houses can be built. 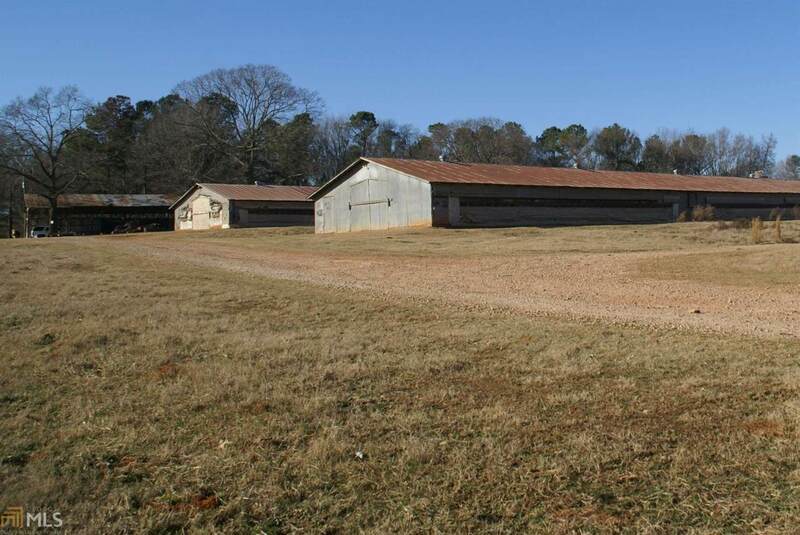 The property also has an enclosed storage building, 30'x200' and a pole barn. Along the lake is a single room hunting cabin that has water, electricity and a working bathroom. Several deer stands are already set along acreage. 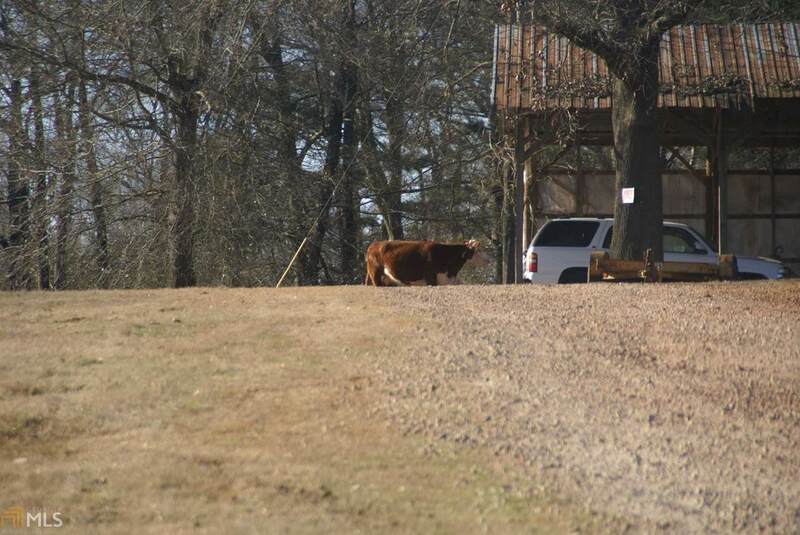 Active farm so showings must be arranged. Please contact Nathan Sonke for all showing requests.